All the spec we loved from the old Helix back again in 2.0. The new Helix 2.0 Rush with Red Solx lens has everything you need to dominate the mountain all at a low cost! 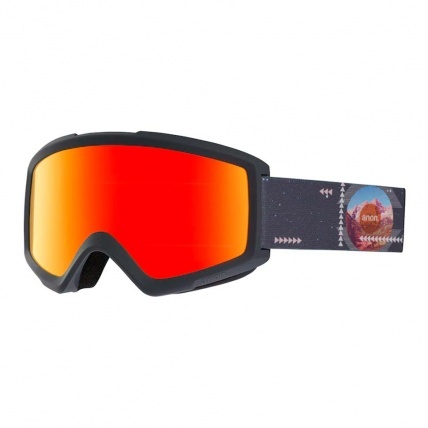 Introducing this years fresher than ever, Anon Helix Snowboarding Goggle. With technologically enhanced features the Helix contains Integral Clarity Technology (ICT) to deliver crystal clear vision no matter the weather. 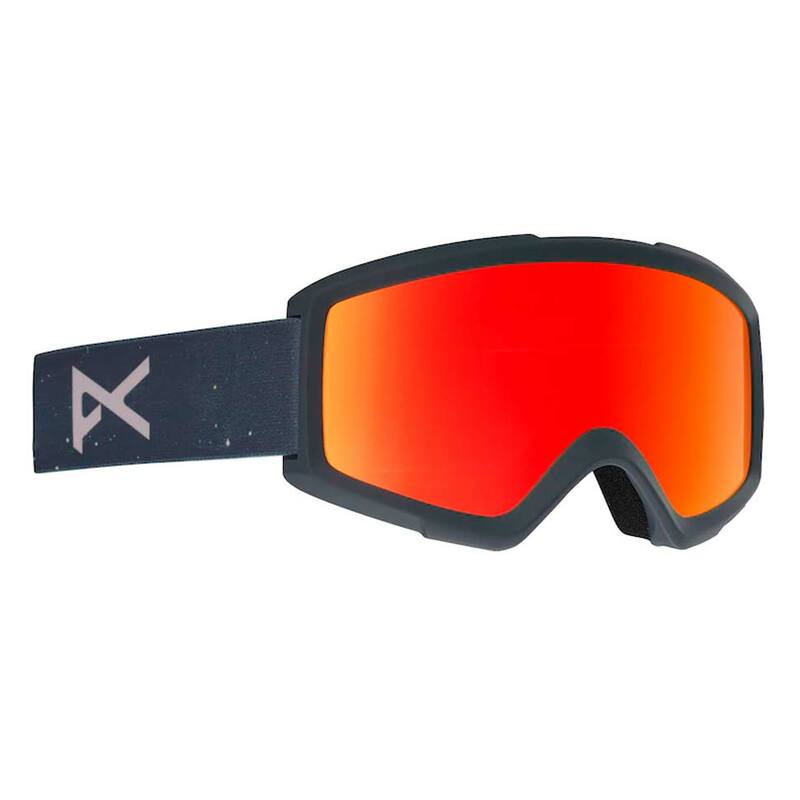 By using chemically etched ICT anti-fog treatment in combination with full perimeter channel venting, these goggles ensure maximum air flow, venting any hot moist air and replacing it with cool air keeping you comfortable and fog-free on the slopes this season. 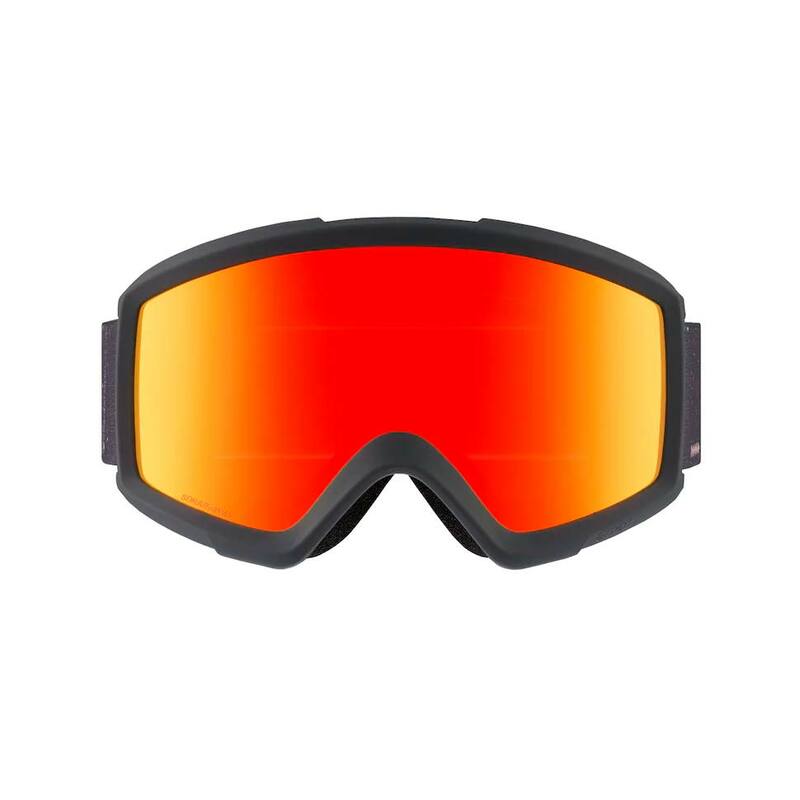 With a huge range of lens tints Anon has to offer, you can be prepared for whatever the weather throws at you! With cylindrical lens construction also, the Helix Snow Goggle utilizes de-centred injection technology which produces a slimmer profile to the goggle and reduces the peripheral distortion. The Anon Helix also comes with a spare Amber Lens!